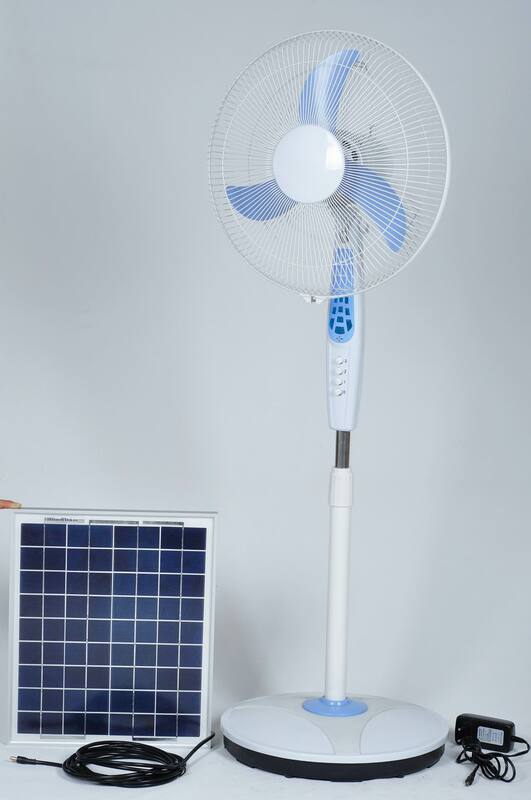 Just place your solar panel facing the sun, end enjoy free air cooling by this excellent solar fan. It also works if connected to the mains. 8. It can also charge the battery while the fanner working with AC, and the light turns green when the batteris are full. 1. By Solar Energy: To put the Solar Panel under the Sunlight for 6 hours, do Not Let any article cover the Solar Panel, then it will be full, sometime the Sunlight may be Different, then it need longer time.